Eaton’s Golf Grip Division is the world’s largest manufacturer of golf grips, with manufacturing, sales and distribution facilities on six continents. The division’s Golf Pride brand is recognised globally as the number one choice in grips among tour and recreational players, competitive amateur golfers, club manufacturers and club repairmen. Regripping is known by many as an essential service offered by PGA Professionals, so why is it so beneficial and how can it help make your business offering more profitable and effective? 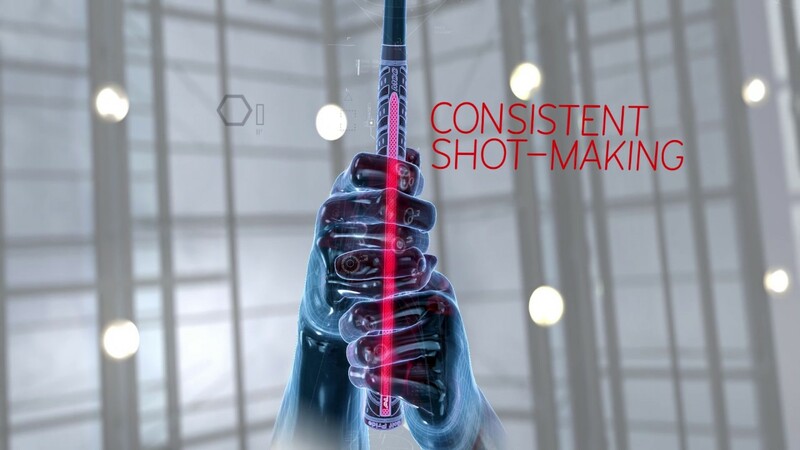 The proprietary ALIGN Technology, which was first introduced in the flagship MCC and MCC Plus4 grip families in 2017, features a dedicated raised ridge that extends down the back of the grip for consistent hand placement allowing a golfer increased clubface awareness throughout the swing and at impact. With the introduction of Tour Velvet ALIGN, the TOUR’s three most preferred grip models will all be available with ALIGN Technology.